Our November is something a little different. We will feature the Woodinville Fire Fighters and City of Woodinville Police. The proceeds from this luncheon will go towards the annual shop-with-a-cop program allowing youth in our community a better holiday season. Attend our luncheon to be inspired and learn more. 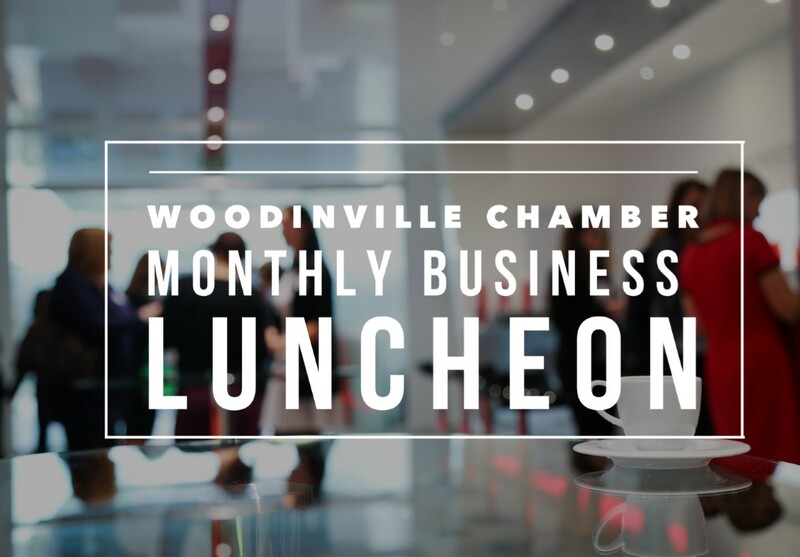 The luncheon will be held at Woodinville Fire Station 31 with catering hosted by Fairwinds Brittany Park. Meet the firefighters and police officers who serve our community. There will also be time to tour the vehicles and explore the equipment used by the fire department and police department. Thank you to our luncheon sponsor Marketplace Sotheby’s International Realty. Thank you to our student of the month sponsor Pacific Bag, Inc.